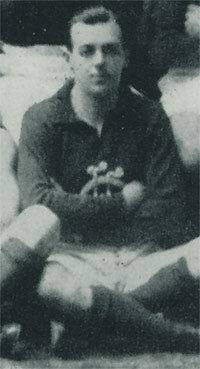 White was born in Carlton, and played 11 games for Carlton after debuting in 1916. He was recruited from Coburg VFA. He died aged 60 in 1953. Contributors to this page: Bombasheldon , molsey , tmd1 , WillowBlue , Jarusa and admin . Page last modified on Friday 31 of May, 2013 21:56:25 AEST by Bombasheldon. Carlton Football Ground in 1874.